CaliMojos orginated in California where the sun meets the shore. From the beaches of Malibu to the shores of Santa Barbara, CaliMojos are everywhere. We all know If you spend time in the sun, going to beaches, casual shopping, even dinner and a movie, that sometimes you want to throw on a pair of sandals that are fashionable and comfortable. Especially in the summer and warmer months at any given time you will see people wearing flip flops. 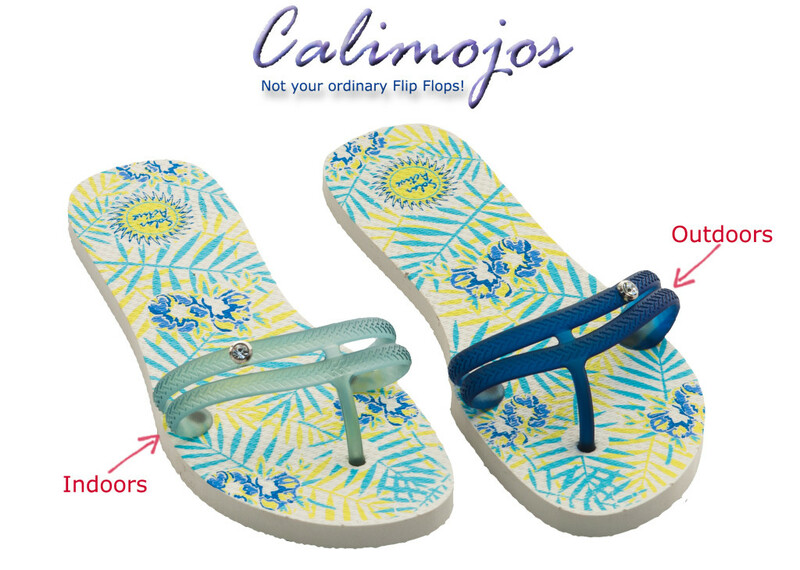 They’re the perfect fashion statement if you’re wearing CaliMojos color changing flip flops. CaliMjos have a unique strap that changes colors in the sunlight. 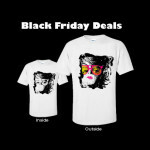 The fashionable T strap is a newer look for the flip flops still with the allure of comfort. When you’re indoors the CaliMojos strap is a colorless color or neutral looking. The minute you step outdoors the strap will burst into a color that coordinates with the design pattern in the flip flop Not only are flip flops for comfort, they’re also the perfect remedy as a reminder that you always need UV protection from the rays of the sun. 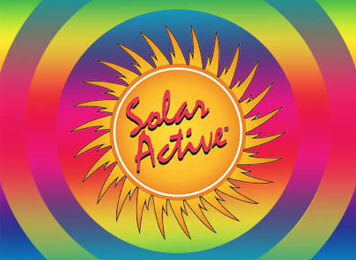 If your straps are colors, then you know the uv rays are out and you should apply your sunscreen. So, Cali—-from California, Mojos put the step in your step! CaliMojos ! Not your ordinary flip flop! UV protectors -Essentials for summer days and Water sports.